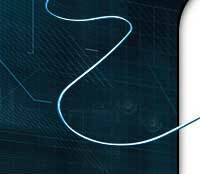 Click on the photo to download a .pdf file of the brochure or catalog. 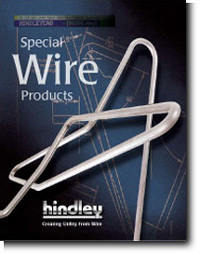 Our Introduction to Hindley Manufacturing Company, Inc. gives an overview of our operations, product lines and custom capabilities. 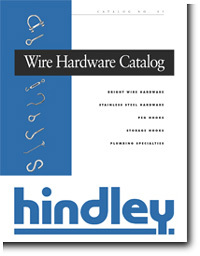 This catalog offers an overview of Hindley's standard product lines (available from stock) along with an introduction to the firm. 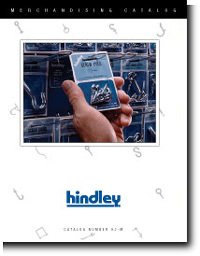 Hindley merchandising programs and products are presented in this catalog.